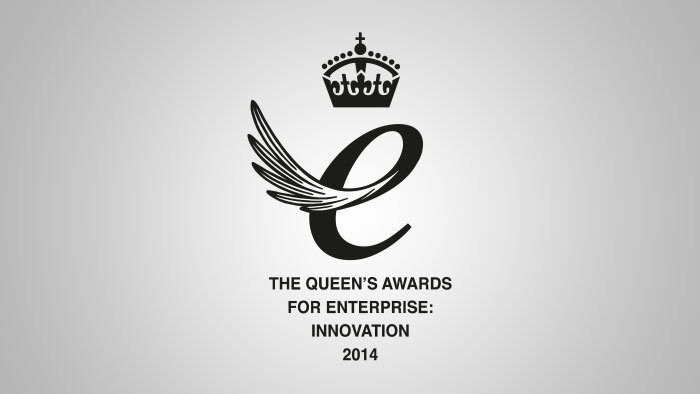 Softbox Systems is proud to announce that it has won a second Queen’s Award for Enterprise, this time in the category of Innovation to add to that won in 2011 for International Trade. 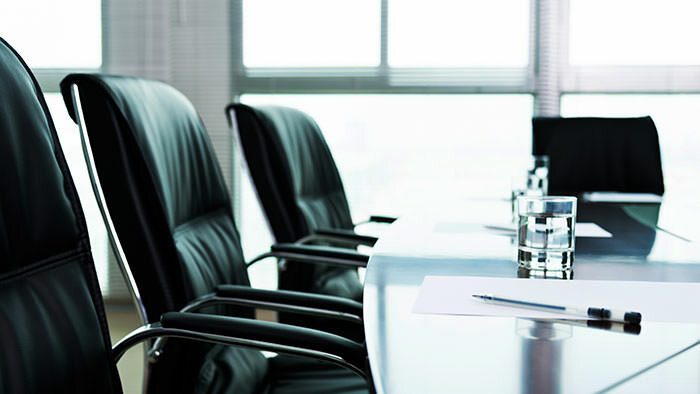 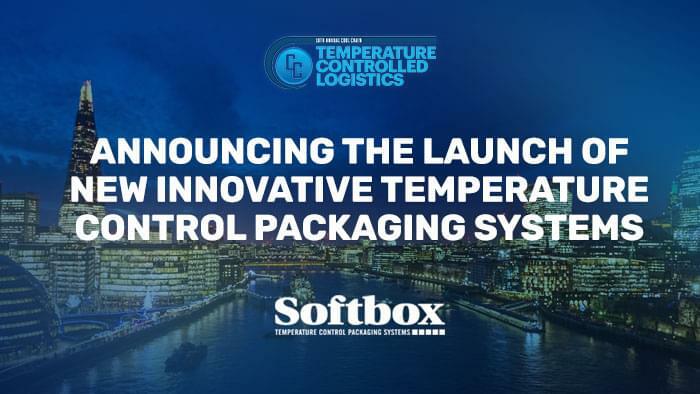 The award was granted for Softbox innovation in designing, developing and commercialising its range of Silverpod Air Cargo Temperature Control systems for shipping temperature sensitive pharmaceuticals. 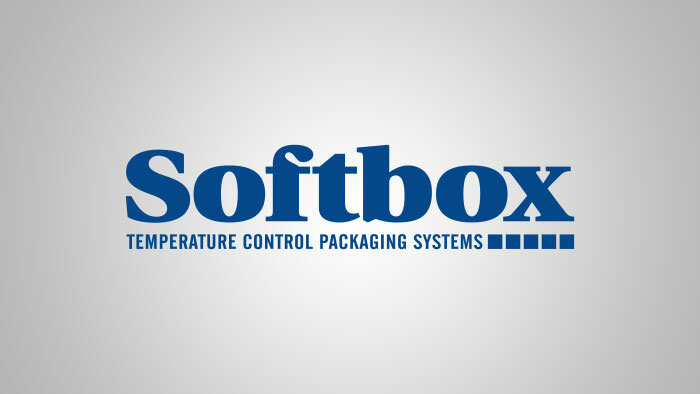 Softbox development of Silverpods represented a completely new way of looking at how best to optimise the use of cargo space within wide-bodied aircraft to reduce shipping costs and CO2 emissions whilst ensure maximum efficacy of pharmaceuticals – creating a completely new patented generation of shipping systems.